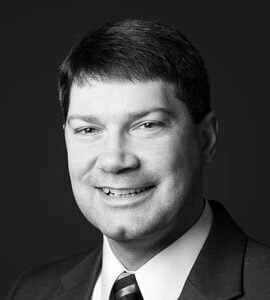 With over 26 years of experience in U.S. Military medical equipment planning, procurement, installation, and maintenance, Chris is a proven technical leader who uses his knowledge, experience, and insight with federal sector (DoD and VA) medical planning and medical equipment planning to ensure clients receive the best possible outcome for their capital investments. In addition to holding a Bachelor’s of Science in Electrical Engineering from the University of Maryland, Chris has been awarded the Order of Military Medical Merit (O2M3) recognizing excellence and distinguished service within the Army Medical Department (AMEDD). Prior to lending his expertise to The Innova Group, Chris served as a Medical Equipment Planner with the US Army Health Facility Planning Agency and as a Senior Functional Representative during the development of both the Defense Medical Logistics Standard Support (DMLSS) application and the Space and Equipment Planning System II (SEPS II).